étoile, star Wars the Clone Wars Senate Spy photos. 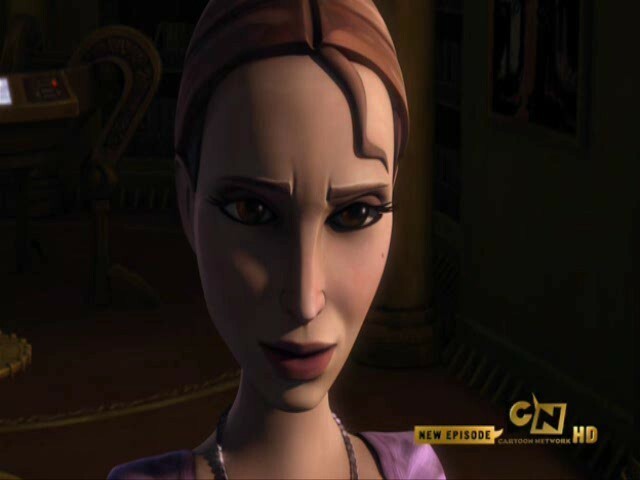 Pictures from my favourate CW episodes yet.. Wallpaper and background images in the étoile, star Wars: Clone Wars club tagged: star wars clone wars animated star cool Jedi padme' amidala rush clovis senate spy. LOL. Thanks, I looooooooooooooove Senate Spy.